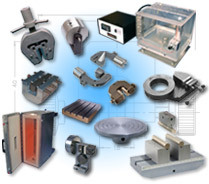 TestResources offers test fixtures, ovens, grips and other test machine accessories compatible with many popular test machine brands. 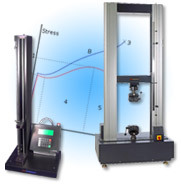 We also offer control system upgrades and a broad line of new general purpose test machines as summarized below. Please call us at 1.800.430.6536 to speak with an applications engineer. 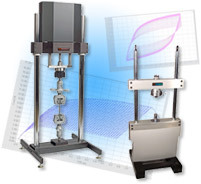 TestResources accessories are compatible with all test machines - using adapters available from TestResources. Copyright 1998 - 2015 — TestResources Inc. All rights reserved. Site designed for Internet Explorer 5.5 and Netscape 6.0 and later.